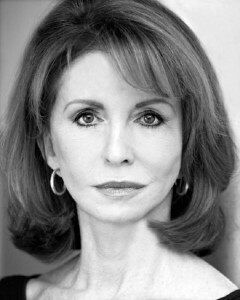 Glamorous star of stage and screen, Jane Asher, will be a special guest speaker at a session taking place at 11.30am in the AGTO Area at Excursions 2017 at Alexandra Palace, London, on Saturday 28 January. After officially opening the event, Ms Asher will be taking time out to talk to visitors to the Show about the importance of London theatres to GTOs in a session sponsored by mad e tourism marketing. She will also discuss her new role as Madame Baurel in the fabulous musical, An American in Paris, due to open at London’s Dominion Theatre on 4 March 2017.